VIDEO: Where Are All The Regions? 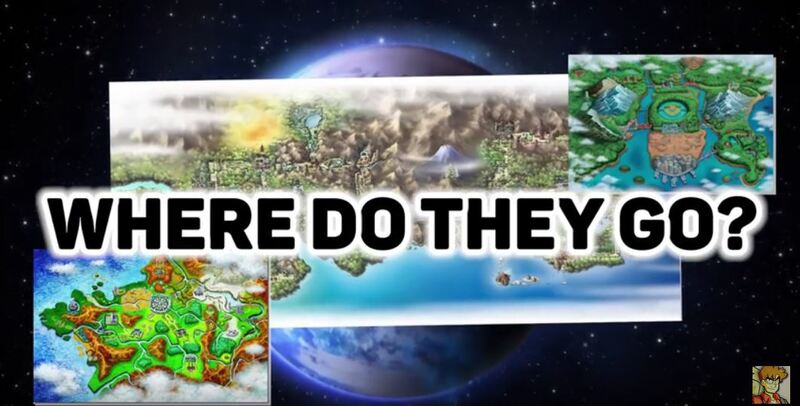 Do you know where all the Pokemon regions are in compare to one of other? Bird Keeper Toby seems to know where they are. Bird Keeper Toby has a theory about where all the Pokemon regions seem to fit in the world of Pokemon. He uses geographic features to piece the regions together to create a map that makes a lot of sense. Toby even uses in-game clues to debunk a lot of the popular “official” maps that Pokemon has provided. Watch the video below and let us know if you agree with Toby’s theory.